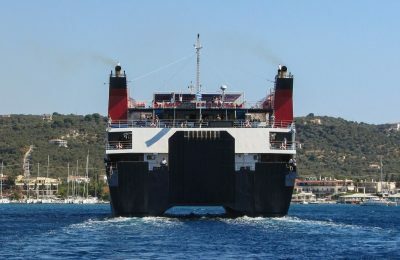 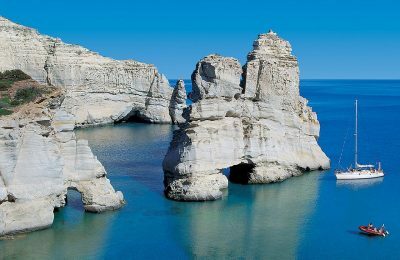 Greece's government is exploring ways to replace the country’s coastal shipping fleet with hybrid, LNG and electric alternatives, through public-private partnerships. 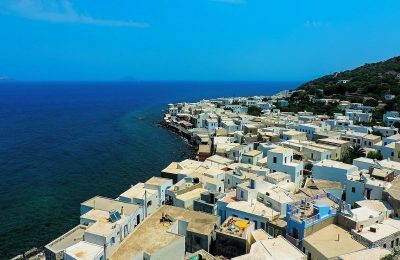 Russian cosmonaut Yuri Gagarin will now inspire future generations through a new park created on the Greek island of Crete in his honor. 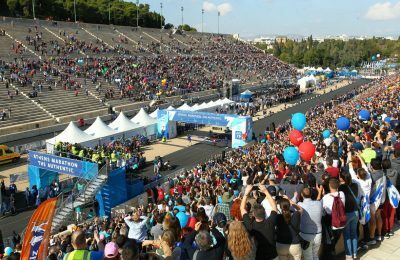 The Athens Marathon event, to be held in November, will be extended to two days in order to meet the increasing demand for additional entries. 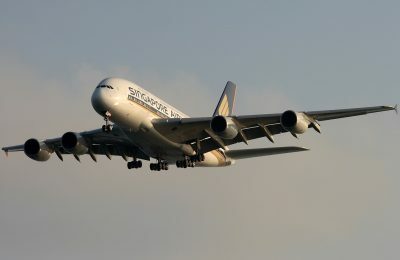 Singapore Airlines has been announced "world's best" for the second year on TripAdvisor's Travelers’ Choice Awards for Airlines list. 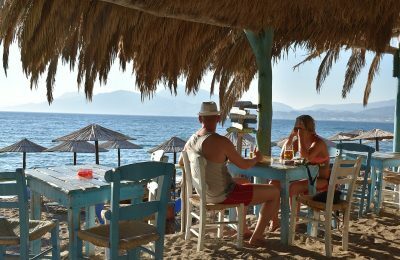 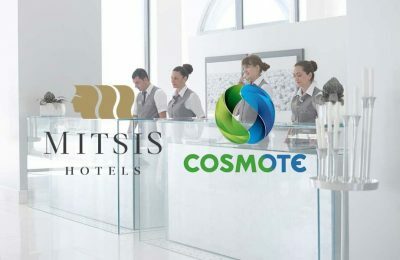 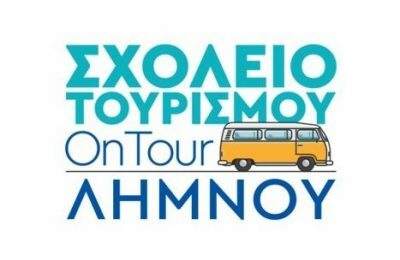 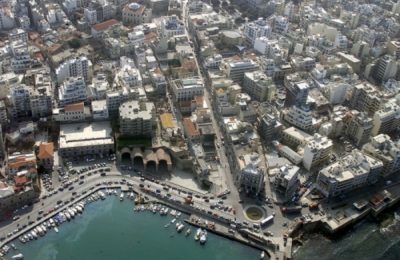 Το Σχολείο Τουρισμού OnTour συνεχίζει το ταξίδι του με επόμενο προορισμό την Λήμνο, στις 20 και 21 Απριλίου 2019, στο Κινηματοθέατρο 'Μαρούλα'.